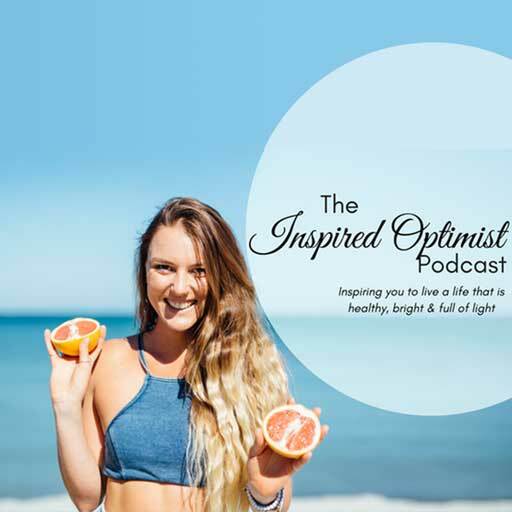 A self proclaimed ‘hippie wannabe’ Dr Jacinta Di Prinzio (The Inspired Optimist) is obsessed with all things natural, healthy and holistic living. 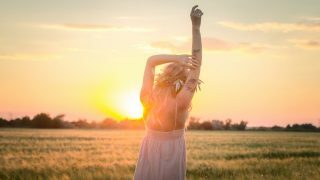 As an integrated Chiropractor and holistic lifestyle coach with 10 years in the health and wellness industry, Dr Jacinta witnesses every day the amazing healing potential of the human body. 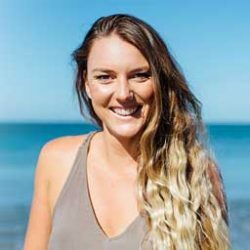 Dr Jacinta is passionate about educating people about how to get in the drivers seat of their own health naturally, without the reliance on drugs and medication and has the privilege of sharing her knowledge and zest for life with people all over Australia.